Gil Davis has been teaching in Chicago for over 10 years, most recently at East Bank Club. 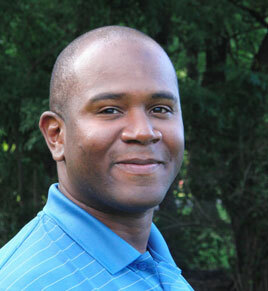 Prior to East Bank Club Gil taught for ESPN golf Schools as their Midwest regional instructor. While with ESPN Gil was mentored by Hank Haney and Ed Bowe. Gil also worked for the Nicklaus-Flick Golf Schools based at Harborside Golf Course. Gil’s teaching philosophy is building solid fundamentals of the golf swing. He believes that with a good foundation you can eliminate the majority of the flaws in the swing. Gil feels that while everyone doesn’t swing the same way that they should have a clear understanding of what they are learning and what the cause and effect it has on their swing.